We spend a lot of our working hours on tasks that don’t actually generate revenue. How much more income could you generate if you eliminated these tasks from your workload? Do you know how much your time is really worth? We spend a lot of our working hours on tasks that don’t actually generate revenue, but often those same tasks are essential to your business’s survival. These tasks include marketing campaigns, managing social media, updating your website, search engine optimisation, administration and more. How much more income could you generate if you eliminated these tasks from your workload? Here’s an example: Business owner John works at $50 per hour, 60 hours per week, but only 30 of those hours are actually spent on billable tasks. So what is his true hourly rate? Like John, any business owner can easily decrease their working hours while raising their true hourly rate. How can this be done? Easy! 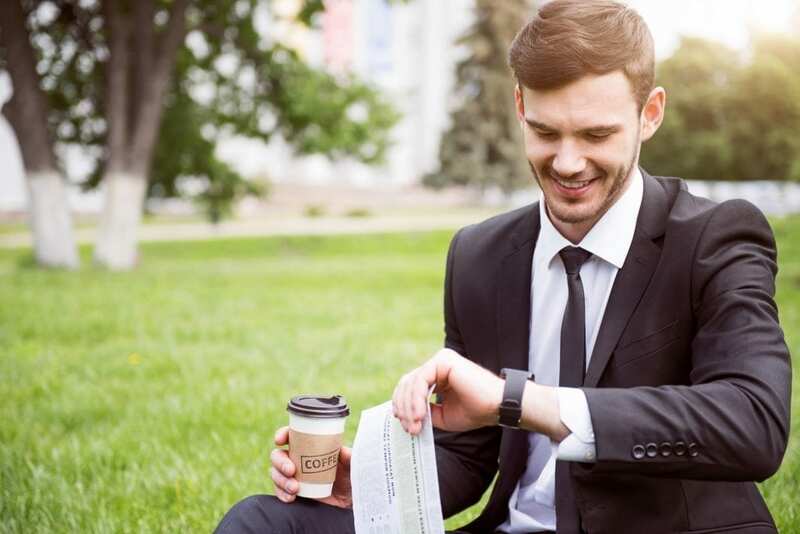 By outsourcing tasks that are either time consuming or not profitable, you might reduce your actual working hours by half, freeing up that time to spend on billable tasks and personal time instead. Let’s say John now makes $2000 per week. Divide that by 40 hours (instead of 60) and he’s working at $50 per hour — double what he was previously. While there are individual factors to consider for every business owner, in general terms you could be working yourself into the ground for no benefit whatsoever. How much is your time really worth and where are you spending it? What’s the best day and time to send email newsletters?